For some reason I thought, for years, that the song Year Of The Cat was by Cat Stevens. 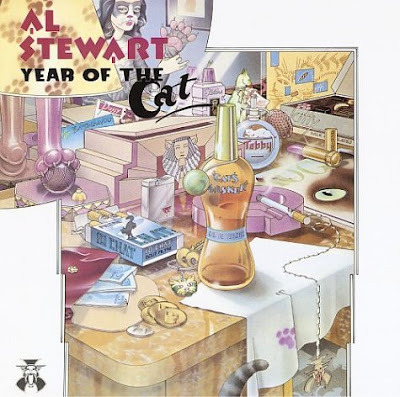 It's not, of course, but is by Al Stewart. It has that lovely, dreamy feel that a Cat Stevens song also has. Year Of The Cat got to number 8 in the US charts in 1976 and was produced by Alan Parsons of whom I'll post a song here soon.